It took longer than expected. But was worth the wait. The dress is beautiful and the colors are beautiful. I have been trying diffrent styles all evening. I can't wait to wear it on our vacation and during the summer. I wear a size womens 12/14 and this dress fit perfectly. LOVE LOVE LOVE ! Thanks!! I ordered these dresses for my bridesmaids and they turned out so beautiful! The fabric is super soft and the color is everything I hoped it would be and more! Overall I'm extremely satisfied and wish I would have ordered one for myself! Till right now I've ordered dress for more than 10 times. Everyone was custom made, as well as fitted almost all perfect. 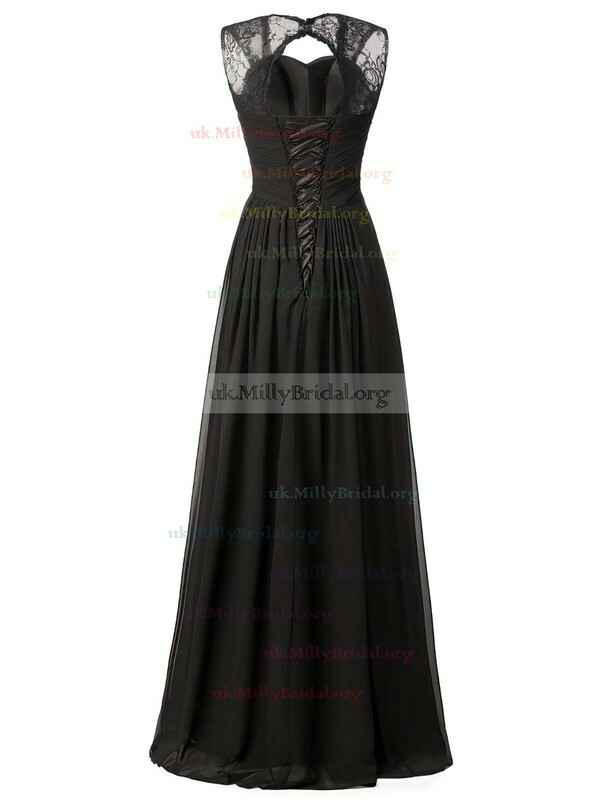 This period I've ordered this party dress in the pink color. I'm madly in love with it. OMG such a beautiful dreamy dress...My partner was surprised I'd bought it on line without seeing it first.Fits like a glove, just perfect. Will definitely purchase from your company again. I would love to order 6 of these dresses. I am wanting them in a navy blue and was wondering if you have a photo I could see of the dress in this color. Also could you explain if this dress comes with a sash? As I have seen other posts mentioning a long sash but I cant see it on the photo. Thank you. It fits just perfectly and is well made. I was confused about the sizing but when the dress arrived there was a note from the seller explaining it was the U.K. size. The dress is very light and very comfortable. It is beautiful; however, my second one was still too small. I have requested the next larger size and I hope it fits. 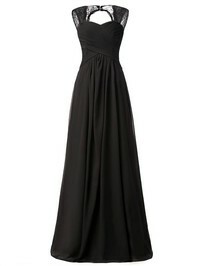 I love this dress, it is well made. It came a week before the delivery date.You m-u-s-t go by their sizing chart. 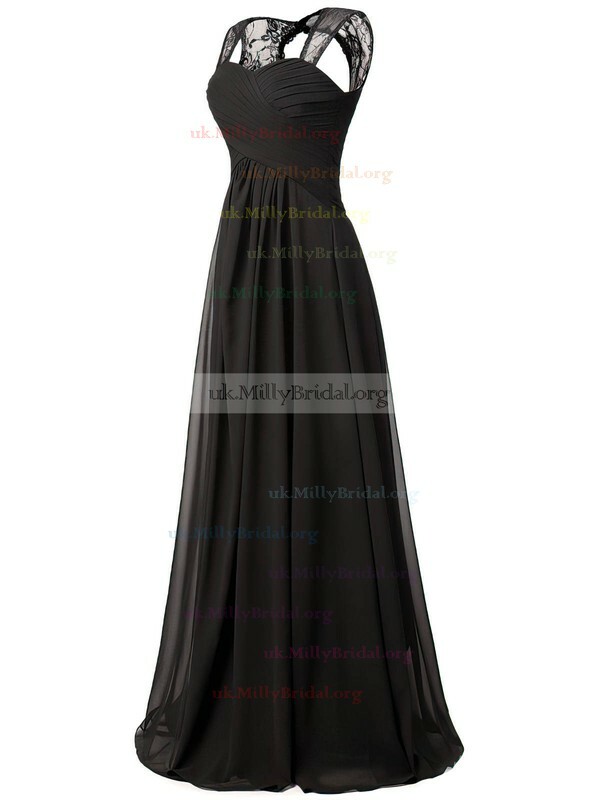 Will definitely purchase another dress by uk.millybridal.org. I love this dress! It has a classic design and perfect length. Its all around a beautiful dress. Perfect as a bridal dress( which is why I bought it) I just love it.